A former presidential spokesperson, Dr. Doyin Okupe, has said the Coalition for Nigeria Movement (CNM) will present a candidate who will defeat President Muhammadu Buhari in the 2019 presidential election. He was quick to emphasis that, unless and until urgent steps are taken to bring about a dedicated coalition to that effect across several political parties, it would be difficult to defeat Buhari in the 2019 election. He also said the group was not formed to either attack the Buhari government or to discredit the APC. 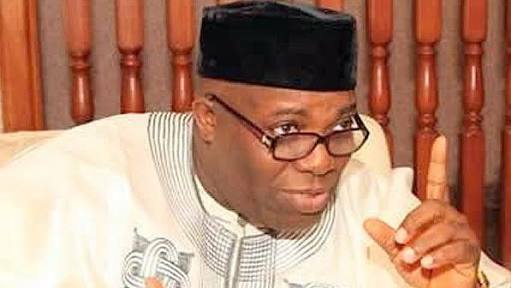 Okupe, in a statement on Saturday which was made available to Newsheadquarter ng.net, said since it would be difficult to defeat an incumbent, the CNM was created as a broad platform with a view to presenting a candidate who would contest against Buhari with the hope of defeating the incumbent President.